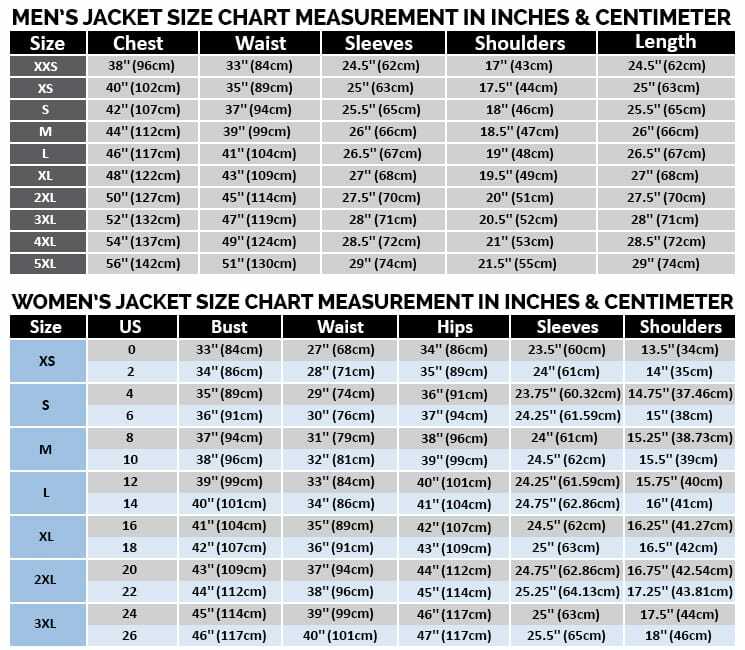 This is it if you are looking for a new and stylish outerwear for your Christmas and New Year celebrations. 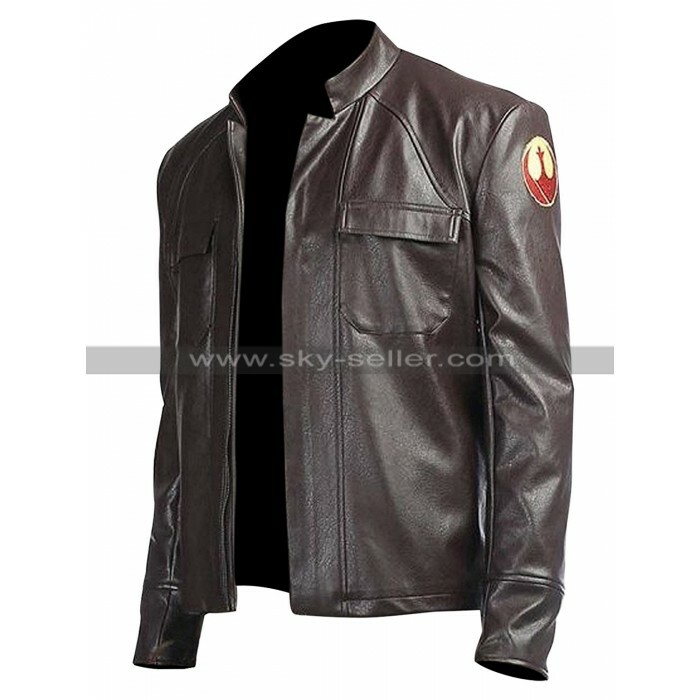 This brown men’s leather jacket is an exact replica of the jacket worn by actor Oscar Issac in the movie Star Wars The Last Jedi in which he played the character of Poe Dameron. 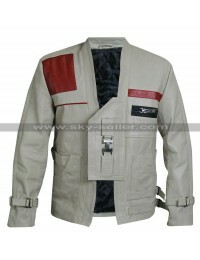 Issac looked smart and elegant wearing this jacket in the movie. 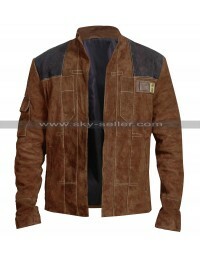 Now is your chance to impress all your friends by sporting this jacket in front of them. 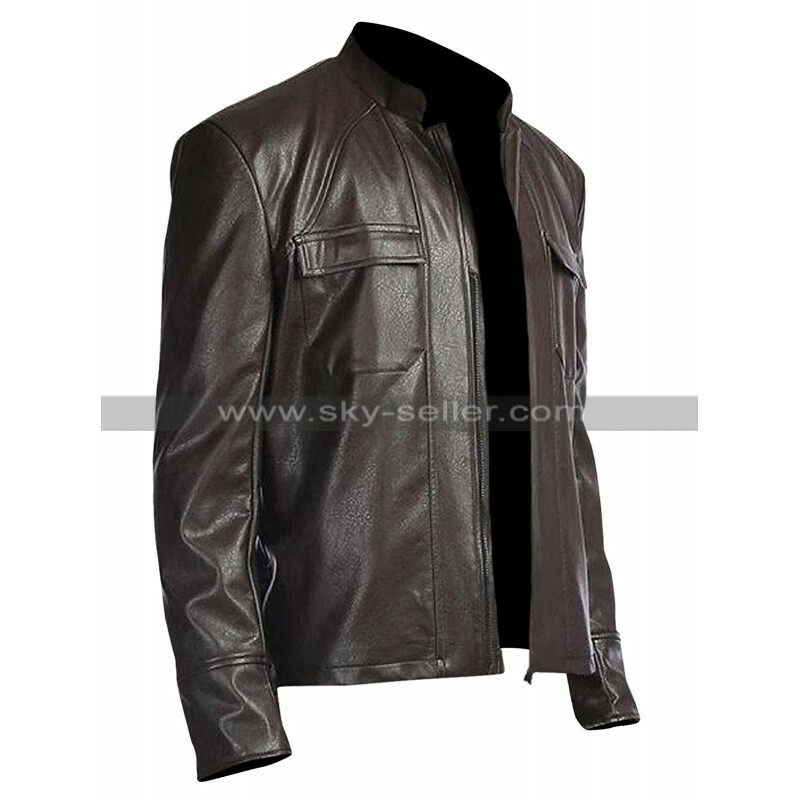 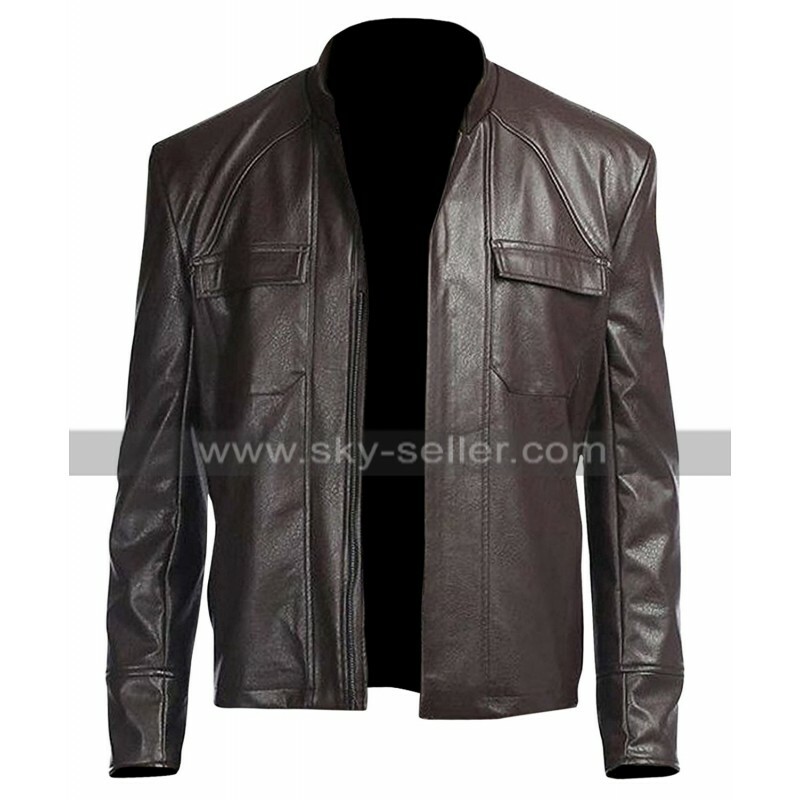 The jacket is available in both real leather as well as PU leather. 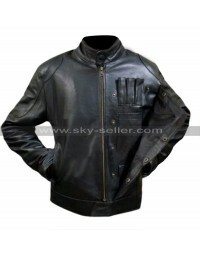 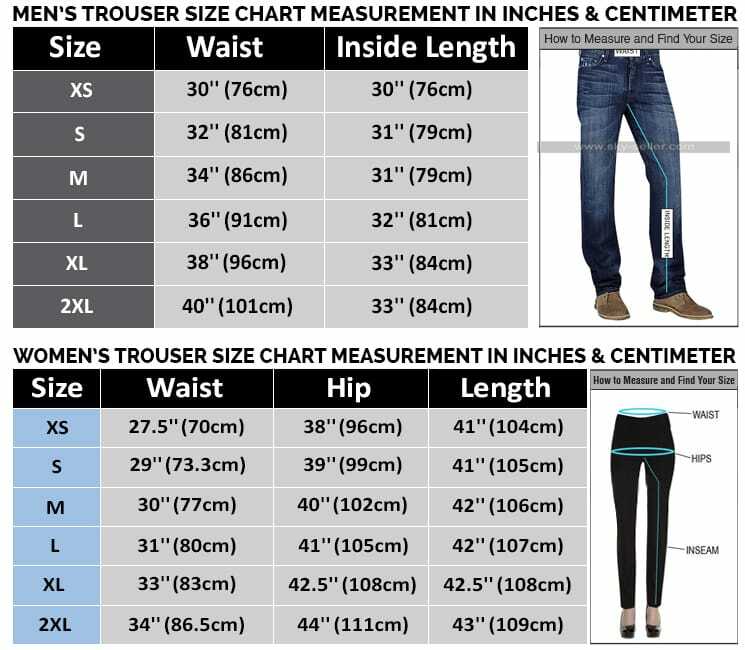 It has been lined with soft polyester on the inside for maximum comfort. 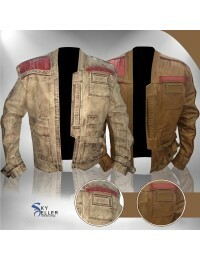 Made from genuine quality leather, this jacket has been crafted to perfection using high quality accessories. 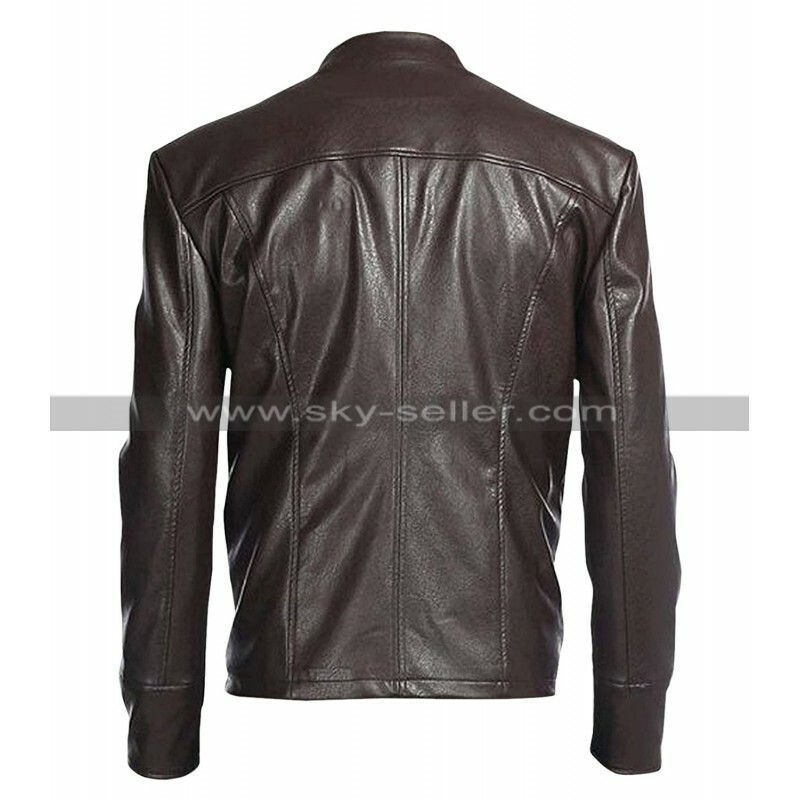 This brown leather jacket will add a new dimension to your personality at parties and functions. 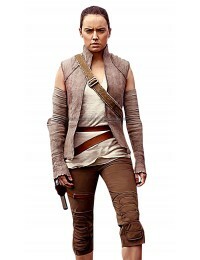 Two large flapped pockets on the chest.